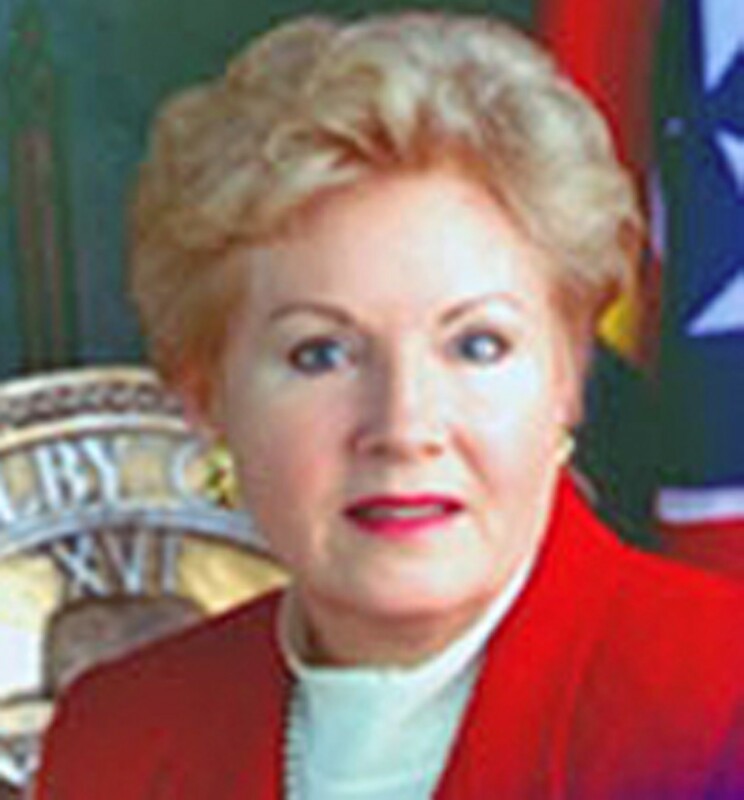 Shelby County assessor Rita Clark, the Germantown homemaker and Democratic activist who surprised herself and everybody else by winning her maiden political race in 1996, then went on to win twice more, won't run again in 2008. Clark announced her decision to members of the Shelby County Commission during budget hearings on her department Monday morning. Asked to accept a five percent cut for the next fiscal year, Clark declared such a thing "impossible" and then went on to tell the commissioners she would not run for reelection and didn't want to saddle her successor with a departmental budget that was too small. Elaborating on that later on, Clark said, "My budget now is the same as it was when I came into office. There's no way we could continue to provide an appropriate level of service with less." Clark said she and members of her staff will continue to negotiate with the commission to find a workable solution. During her more than 10 years of service so far, Clark has been responsible for several innovations, including an interactive Web site and GPS technology for plotting tracts. Although she had worked in other candidates' political campaigns, Clark had never made a race of her own until 1996 when the late Democratic eminence Bill Farris prevailed on her to run against incumbent assessor Harold Sterling. Clark was widely regarded at first as a pro forma candidate -- someone to maintain her party's presence on the ballot. She ultimately proved to be much more -- fighting a hard mano-a-mano campaign against Sterling by questioning his hiring of a personal trainer and an out-of-county assistant. She won in an upset, going away, and in the process her continued success suggested to many Democrats that, all other factors being equal, someone of her race and gender made an ideal countywide candidate. To date, though, no other Democrat -- except for mayor A C Wharton -- has been able to crack the Republican monopoly on countywide offices. Commenting Monday on her decision not to seek reelection next year, Clark cracked wryly, "It's just time. I'm afraid if I ran again, my husband would oppose me. And I couldn't beat him."